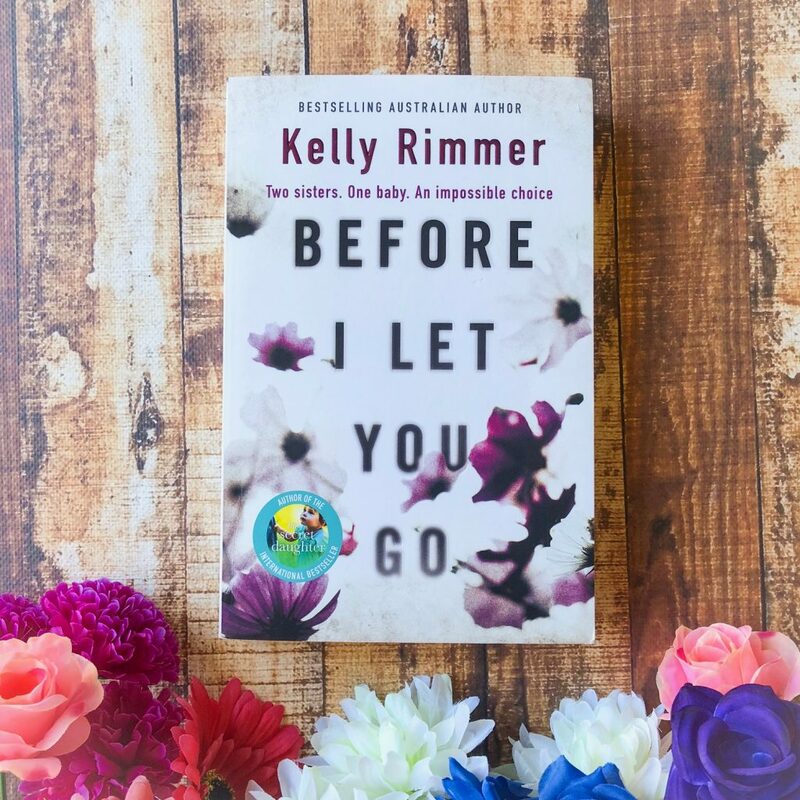 At its core, Before I Let You Go by Kelly Rimmer poses a moral dilemma: what would you do if your sister — a drug addict — tells you that she’s pregnant and that she needs your help? How far would you go to ensure the safety of that child, even if it means being taken away from the mother? Lexie is exhausted by her sister always catapulting into her life. The two haven’t spoken in two years, but when Annie resurfaces, Lexie knows her life is going to change dramatically. And it does. Annie is pregnant, but addicted to drugs, and she needs help. Lexie acts fast, admitting her to hospital until the baby is born and helping Annie try to get better for the sake of her child. At first, Lexie frustrated me. She was too nice to her sister, given how much pain and danger the baby was in. She seemed too forgiving — too sympathetic. Addicts can’t control their behaviour most times, but even after Annie starts to get clean, Lexie is by her bedside trying to please Annie and give her everything she wants. But Kelly Rimmer has done a fantastic job of Lexie’s characterisation. She grows over the course of the novel. Yes, at times she’s frustrating because she shuts out her partner and she makes decisions without really thinking about them, but she learns that her sister is not her sole responsibility. She can’t heal her, nor can she mother her. She needs to let her heal herself. Kelly Rimmer weaves backstory into the prose really effortlessly. Through Annie’s diary entries, we learn how the two girls grew up, and what caused their tumultuous relationship with their mother. 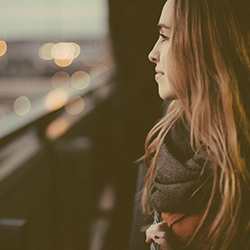 We learn how Annie found her way to drugs, and what caused her down the path she is on. Annie’s storyline and character arc is incredibly realistic — Kelly has captured her anguish and addiction very effectively and I actually think Annie is a much stronger character than Lexie. She seems to have an internal conflict between her best and worst self — her past and present self. This isn’t a novel about a troubled sister getting clean. This is a tale about the complexities of addiction; it is about how difficult it can be to kick your habit, even though you have a little baby to live for. Addiction is cruel, and unforgiving. It takes hard work to get clean, and sometimes even the strongest fail. Filled with warmth and wisdom, Before I Let You Go is both heart-wrenching and heartwarming. I won’t give away too much, but I felt that the ending to this novel was satisfactory. It was realistic, given what has happened between these two women and how the story progressed. This may be a fiction novel about the relationship between two sisters and their hidden past, but I actually think that readers who love mystery/thrillers will really like this. The book is pacy and punchy, and the characters really pull you into the story. The novel leaves you in anticipation along the way, and you find yourself continually trying to guess what will happen at the end and also what you would do if you were in Lexie’s situation. Given the moral dilemma that forms the basis of the premise, this novel will also appeal to fans of Jodi Picoult.